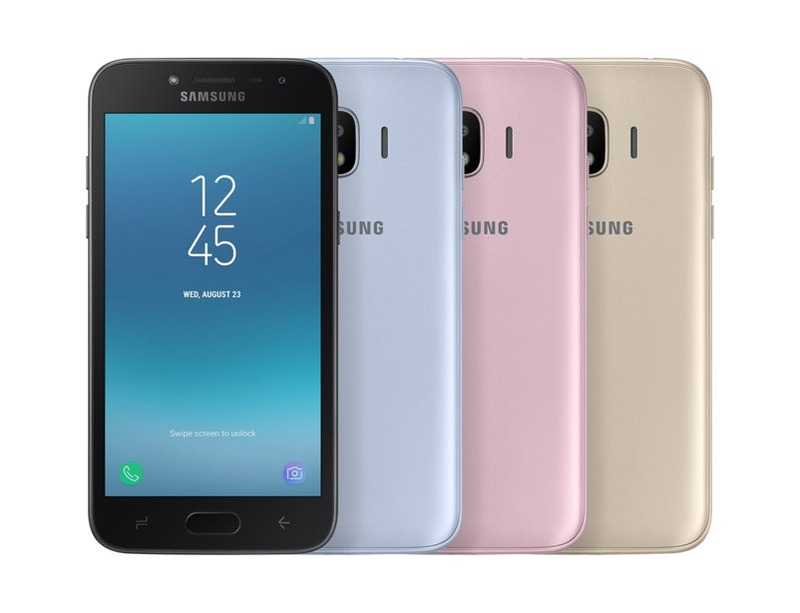 In December, we heard about the Samsung Galaxy J2 Pro (2018) that is a budget-friendly smartphone for those who want a phone under $150. Today, the official page of the device has appeared on the Vietnamese version of Samsung’s official website that means the company has silently introduced the phone. We have already seen the design of the phone, thanks to all the leaks that happened earlier as well as the specs. Anyways, let us have a quick overview of what the phone packs and is it worth buying at a price mentioned on the site for what it offers? Starting off with the design of the phone, it has a typical Samsung design with physical home button and capacitive touch buttons on either side. There are huge bezels on sides which are normal for a phone at this price (especially if it is from Samsung!) The Power button is on the right side while the volume rockers are on the left. On the rear, there is the camera module with a single camera lens and LED flash. The speaker grill is present on the left side of the camera module. The 3.5mm headphone jack is on the top while micro USB port is on the bottom. The phone will be available in Black, Blue and Gold colors and the price listed is 3,290,000 VNĐ which is $145. So, do you think it will be wise to pay this amount for a phone that has ‘not so impressive’ specifications for the price it is available at? There are a lot of other options like the Xiaomi Redmi 5A, Moto C Plus, etc. and these phones have much better specs than the J2 Pro (2018). 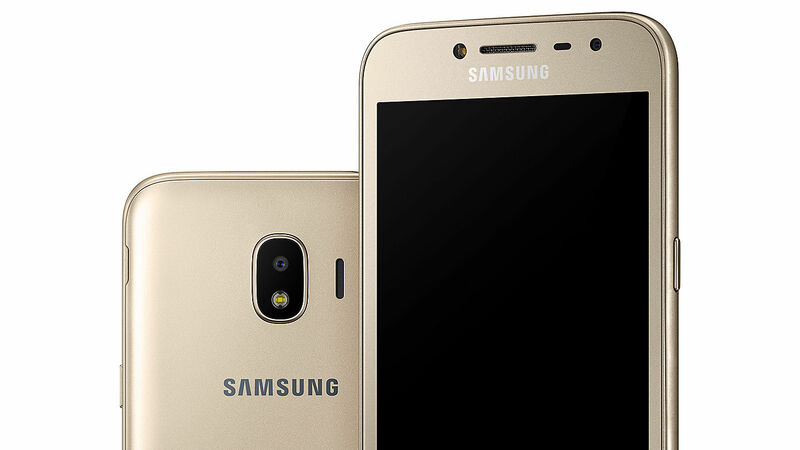 It seems like Samsung needs to work on its pricing for its budget and mid-range phones.